• Take 267 to exit 11 Fairfax Country 7100 (286) Parkway. Visit the Washington Metropolitan Area Transit Authority's Web site at www.wmata.com for bus schedules. Login now and make your reservation! The Holiday Inn Express Reston/Herndon is a great hotel choice while you are at Security University for Computer Training! Located just around the corner from Security University in The Holiday Inn Express Reston/Herndon is proud to offer complementary shuttle service. We have all of the essential business amenities that will make sure your time here training is a s enjoyable as possible! 24 hour business center that includes a computers with free high speed internet access, a copier, a printer, and a fax machine. We know how important breakfast is so we offer our guests a deluxe continental breakfast featuring our famous Cinnamon Rolls! We want our guests who are training to have as enjoyable time as possible so in addition to complementary transportation to and from Security University we are also extending some great rates! For a 1-6 night stay, pleas make your reservations online by Clicking Here! For reservations of 7 or more nights, please contact Laura Bryant at (301) 803-0351. 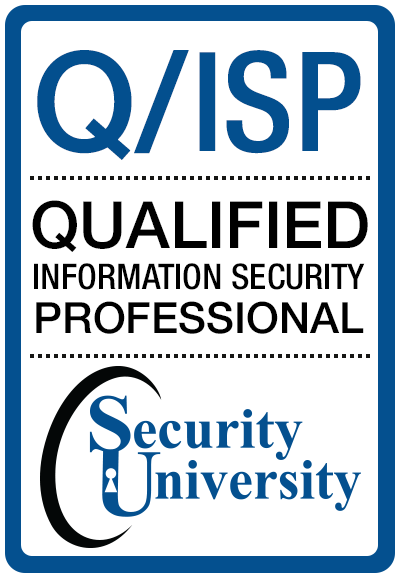 Sheraton Reston Hotel Welcomes Security University! We are perfectly situated in the midst of everything northern Virginia and Washington D.C. has to offer. 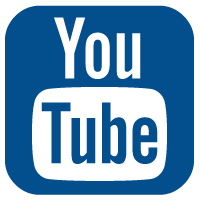 Sheraton Reston Hotel provides a complimentary shuttle service to and from Dulles International Airport, approximately 5 minuets from Security University classroom across the Dulles Toll Rd. 20 minutes from downtown Washington D.C., and minutes away from shopping and entertainment! Gather together over a variety of menus and seasonal specials at one of our flavorful restaurants, Syrah and the Cosmopolitan Lounge. Play a round of golf in your spare time on the adjacent Reston National Golf Course, explore the quaint Reston Town Center and Tyson's Corner Mall, or relax by the pool. Get the best rates and a comfortable stay with Sheraton. 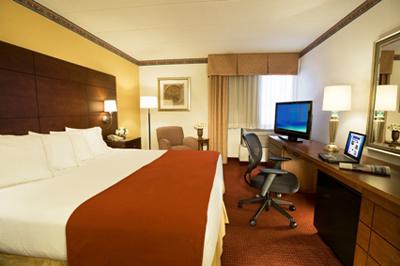 The Sheraton Reston Hotel is the ideal hotel in Reston, located near Dulles International Airport and Washington DC. (703) 620-9000 All of our comfortable guest rooms offer the generous comforts you enjoy at home. The ultra-comfortable Sheraton Sweet Sleeper(SM) Bed is sure to offer a great night's sleep. Free airport transportation, outdoor pool, fitness center, and business center services will make you feel like it's your home away from home. Every aspect of our hotel was designed with you in mind with special rates that are available only to Security University guests and employees.